You may have already packed up your pet's necessities for the possibility of an evacuation. But have you centralized all the information you will need if your pet gets lost or stolen? 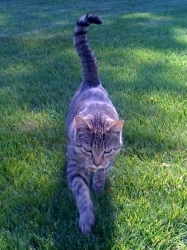 I can tell you from more than one experience, it's hard to think straight when your pet disappears. 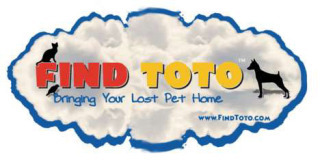 Here are two more resources I would add to your list now: Amber Pet Alert™ and Find Toto. Now, before you need them, you should learn about their services, keep links to their websites in a special emergency file on your computers or smart phones, and keep their phone numbers on your cell phone. Upon notice that your pet is missing, Amber Pet Alert creates a professional-looking poster of your pet with the photo and details you provide and sends copies to your local veterinarians, animal shelters, groomers, animal control, police stations, media outlets, pet stores and “Neighborhood Watch" volunteers. These are delivered within 24 hours of your alert by email, fax, or express mail in a 50 to 200 mile radius of where your pet was last seen. Each recipient is encouraged to make at as many copies of the poster and put them up in their neighborhood stores and residential areas. These are actual posters of current missing pets that have the potential to be seen by thousands of people. 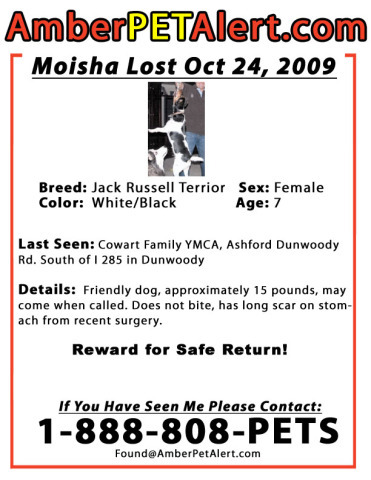 Let's hope Moisha and Bear are found very soon! 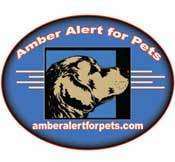 The Amber Pet Alert website also features pictures and descriptions of lost pets and there is a page to report the sighting of a pet, whether or not the pet is in the Amber Pet Alert data base. It's really great to read the success stories shared by pet owners whose pets were found through the website. 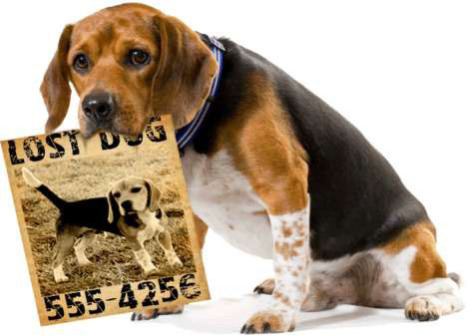 For those who wish to be a Neighborhood Watch member, you can sign up to receive the posters of lost or stolen pets in your area, on the home page of the site. One thing you surely should take advantage of is the free Lost Pet Recovery Guide featured on the home page as well. The last place your pet was seen becomes the center of your calling radius. You decide how wide you want the calls to go. FindToto's pitch is that while you're making posters, it is making phone calls to your neighbors, informing them by phone almost immediately after you have alerted the site. Let's say you happen to find a stray dog or cat. You can check the site to see if that particular pet was reported missing in your zip code or in other nearby zip codes. 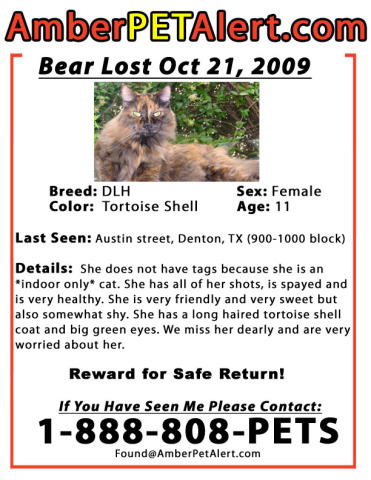 Or you may just want to see pictures of all pets reported missing in your area, so you can be on the lookout for them. Milo, from Atlanta has been missing from his home since October 2, 2009. Dogs have been known to travel long distances - up to 200 miles -- in search of food and safe shelter. Maybe you have seen him? These pet-finding services are not free; their fees are based on the number of contacts you request. But Amber Pet Alert and Find Toto services effectively and efficiently get your notice out to hundreds to thousands of neighbors and neighborhood services to help you find your pet. As far as my pets are concerned, they are worth the price. 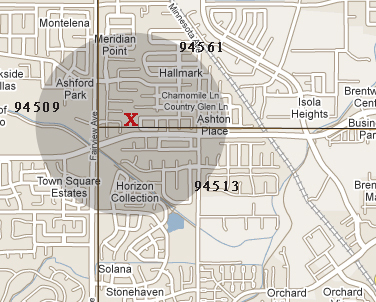 Study the sites now, so you'll know how to proceed if and when your own pet is lost. P.S. January 30, 2010... I just read that actress Sandra Bullock has lost her beloved Cinnabon. Bullock has called in Find Toto, so folks in L.A., check in on that website and help do what you can to find Cinnabon. Amber Pet Alert, Find Toto via TrendHunter. Thanks to Fashion Finds for the tip!